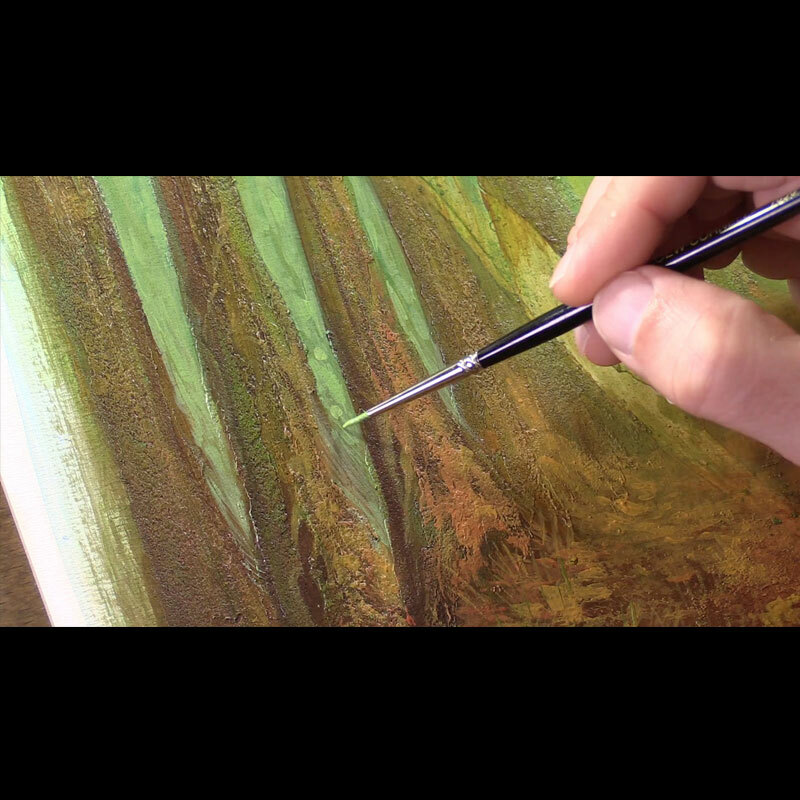 Main acrylic painting technique feature. 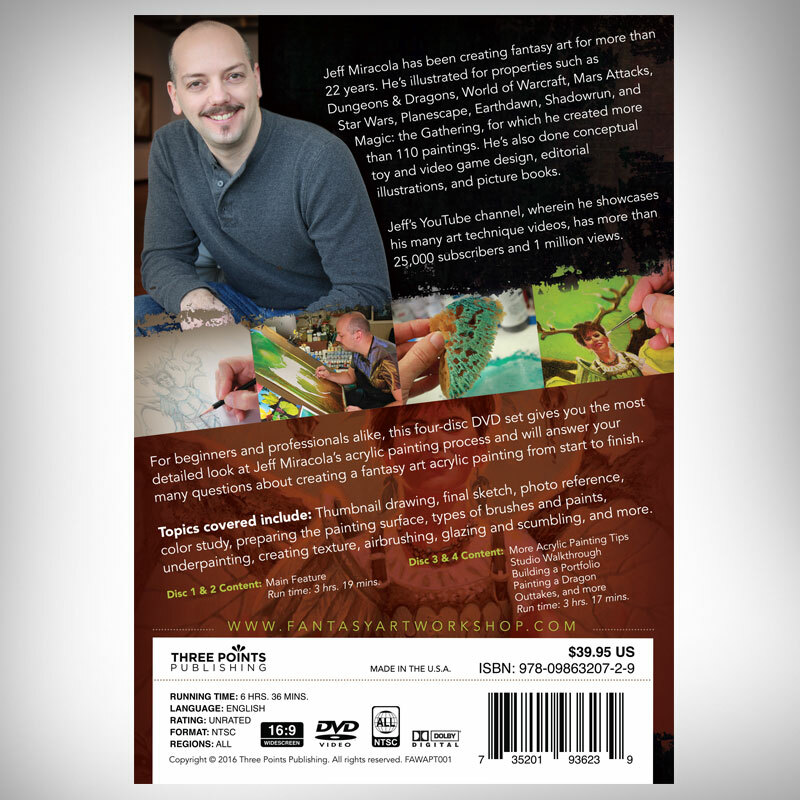 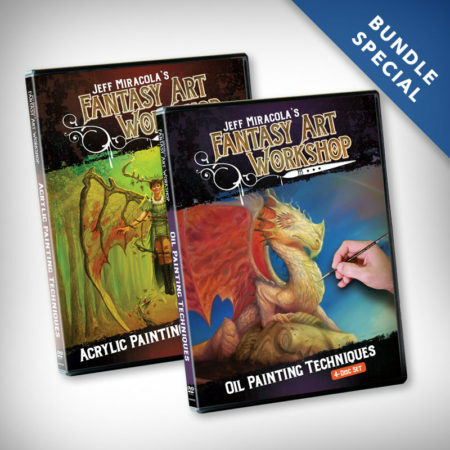 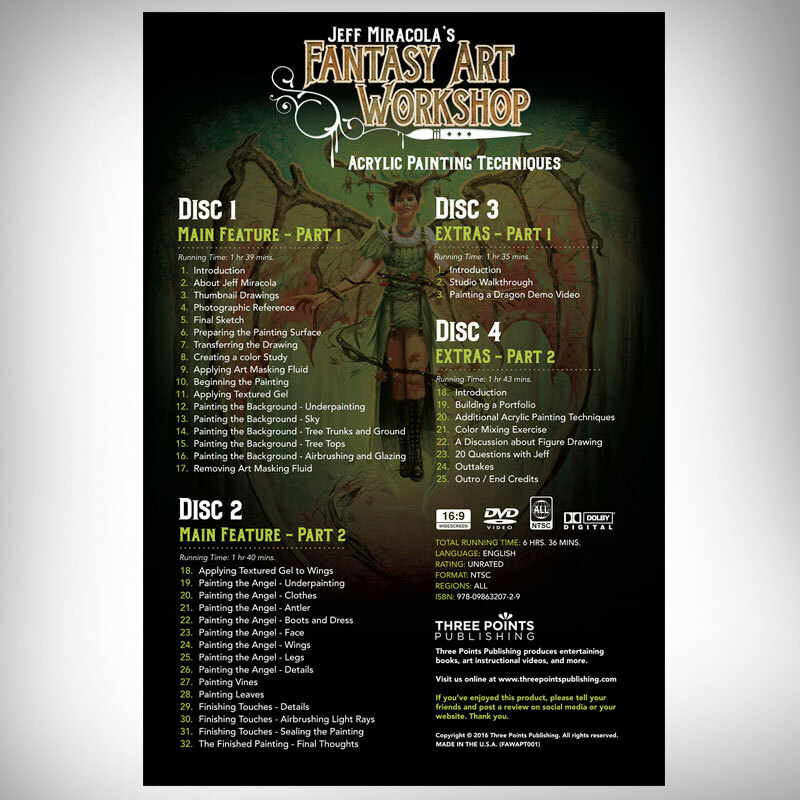 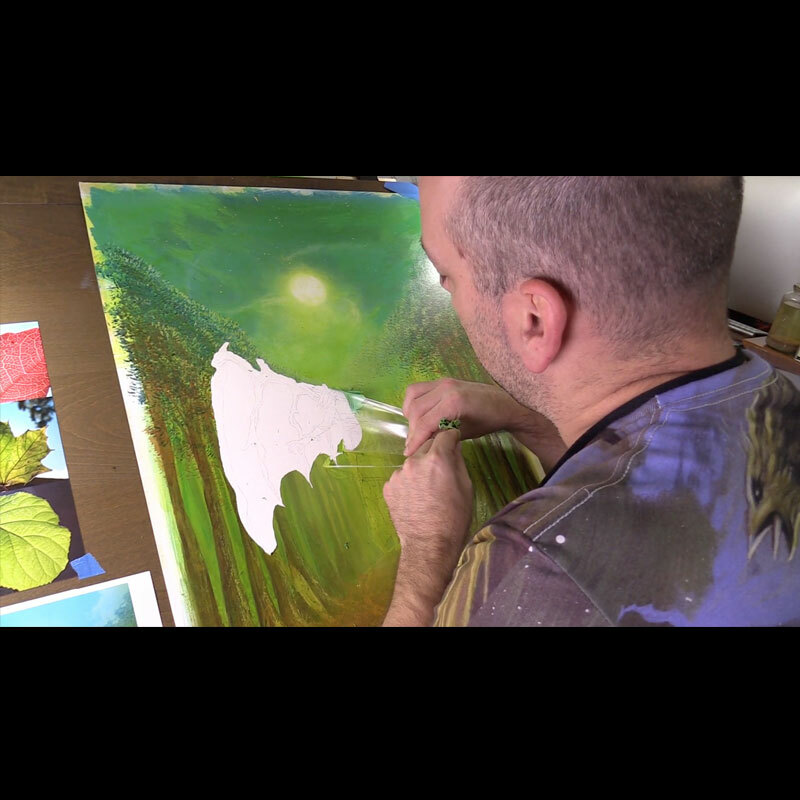 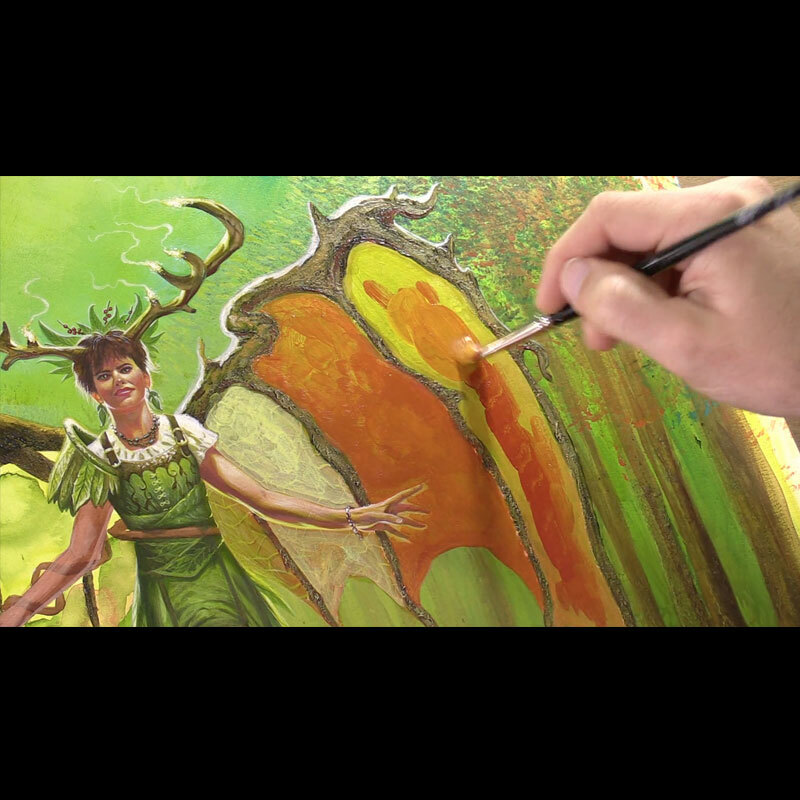 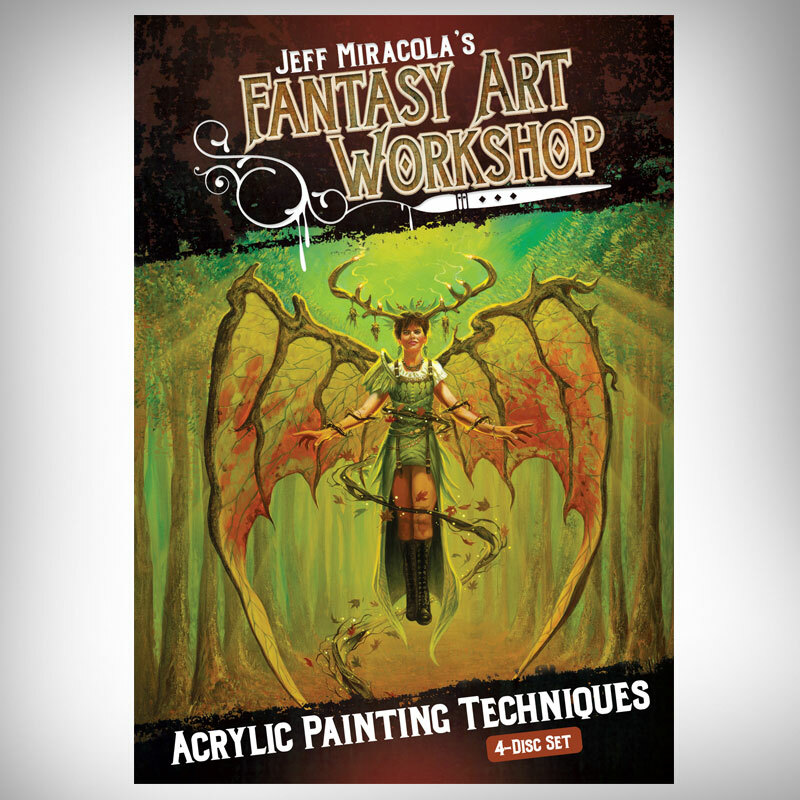 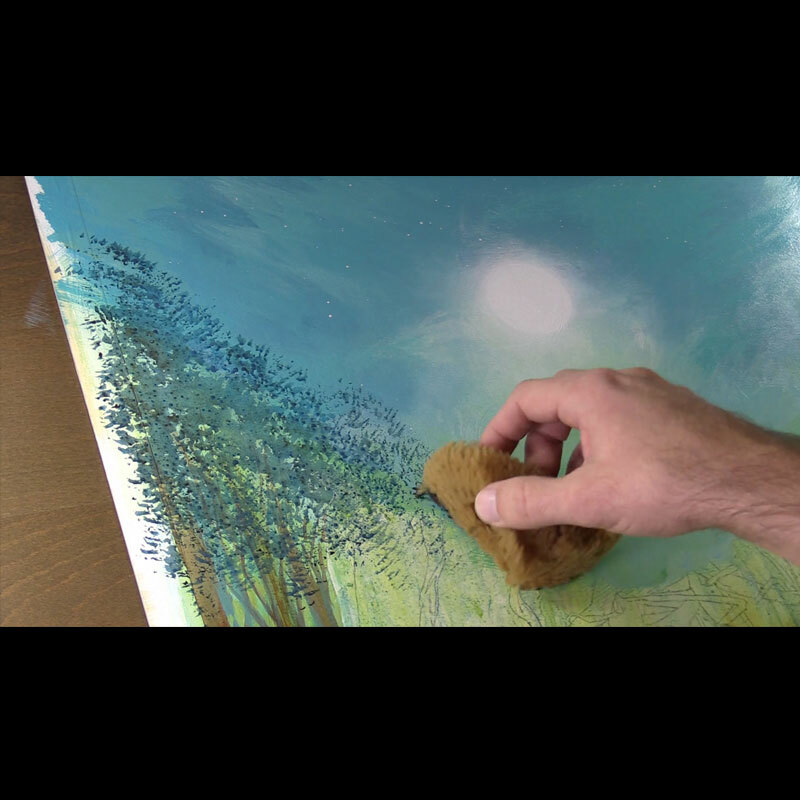 Watch as Jeff creates a forest angel painting. 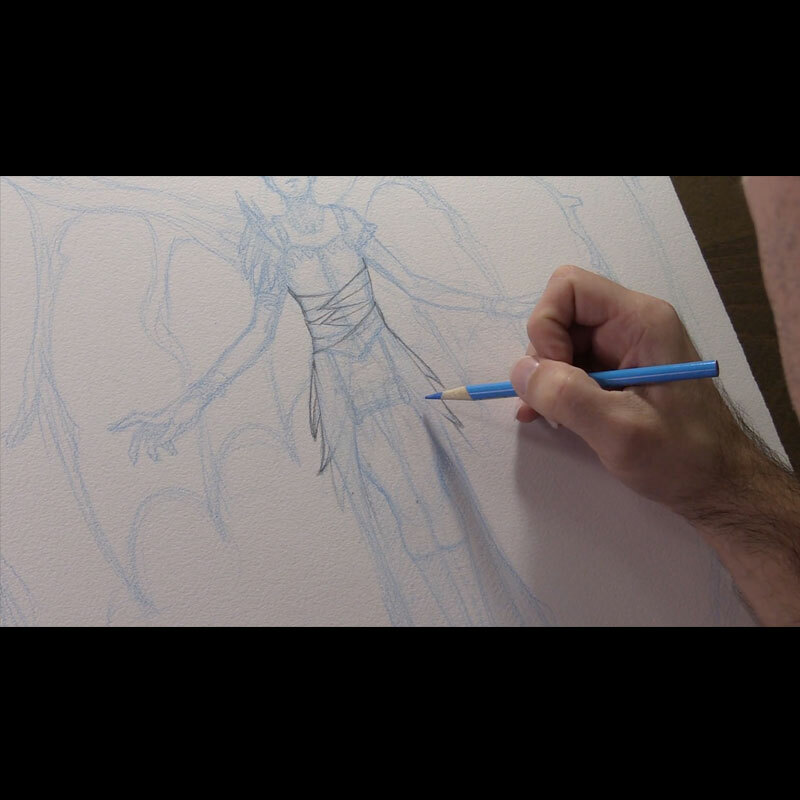 LOTS of information in the video!